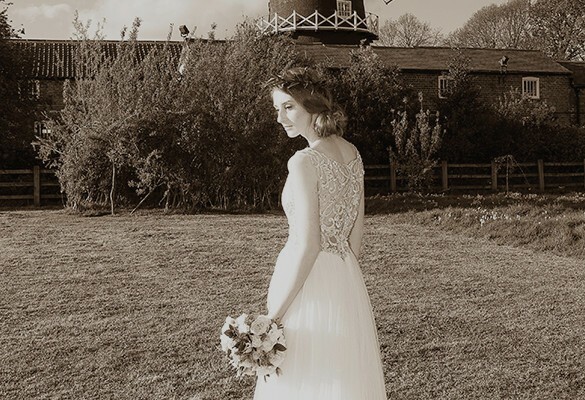 The picturesque setting of The Country Park creates a magical wedding venue that is perfect to start your new life together as a married couple. 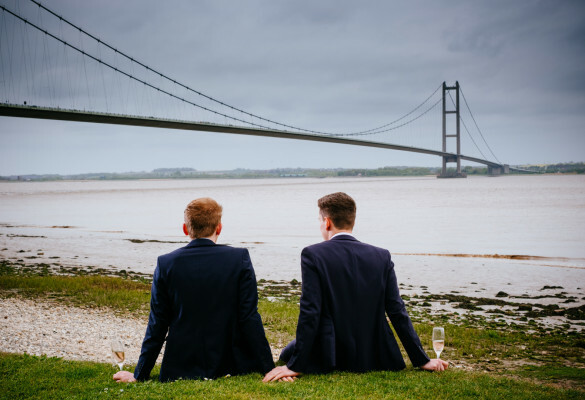 With years of experience amongst our staff and events management team, we are at hand to provide you and your guests with a truly memorable day. 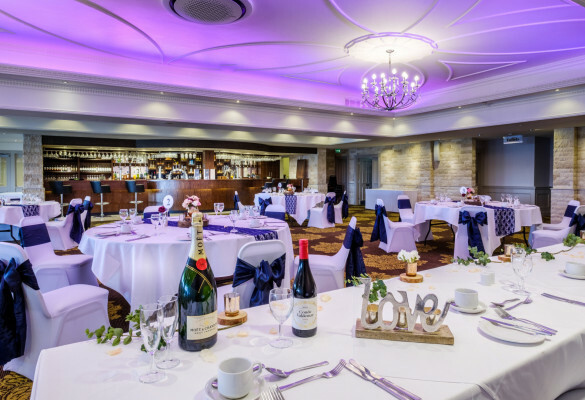 Set within the Shoreline Suite, we will ensure the room matches the beauty of the outdoor surroundings, allowing you to relax and soak up the occasion whilst we do the hard work for you. The panoramic views of the suite, decorated lawn areas and riverside setting provide you with an unrivalled backdrop for some amazing photography, to help you capture the memories of a magical wedding day. If you would like to arrange a viewing of the Country Park for your wedding or civil ceremony, please contact us on 01482 640526. 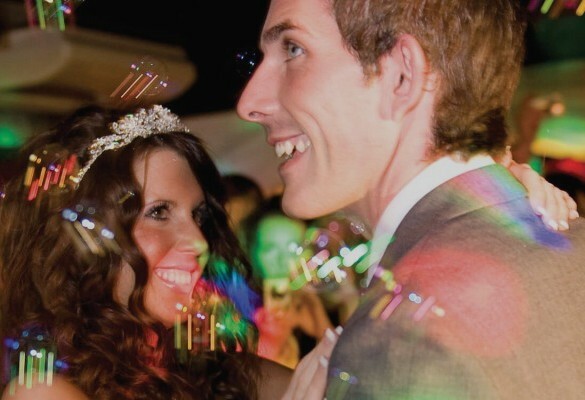 Receptions Start your married life with a fabulous celebration at East Yorkshire’s premier wedding venue. 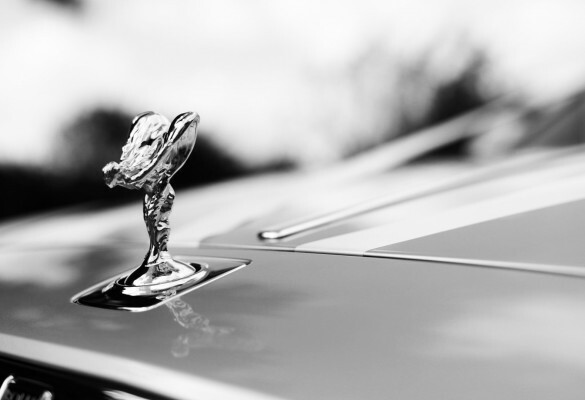 Arrive in style Choose from a fantastic range of the best chauffeur driven luxury cars, classic vehicles and iconic sports cars. Wedding Brochure Download the latest version of our wedding brochure. Enquiries & Viewings Take the first steps towards your perfect wedding.